mental health matters at work. bringing the power of psychotherapy to the workplace. $500 billion of lost productivity annually. The workplace is inherently laden with stress. Deadlines, client expectations, and professional goals are naturally weighing employees down. Prolonged stress slowly deteriorates the quality of your workforce. Depression, absenteeism, increased medical costs, and reduced productivity begin to negatively impact your company's bottom line. Multiply this across your entire workforce, and the issue only becomes more apparent. the result? Burnout, high turnover rates, and employee dissatisfaction. Stress is going to happen—there is no way around it. But how your employees react to stressful situations, both in their professional and personal lives is what means the difference between a happy employee and a burnt out employee. Psychotherapy (talk therapy) is an evidence-based approach that has been clinically proven to improve stress management and resilience. 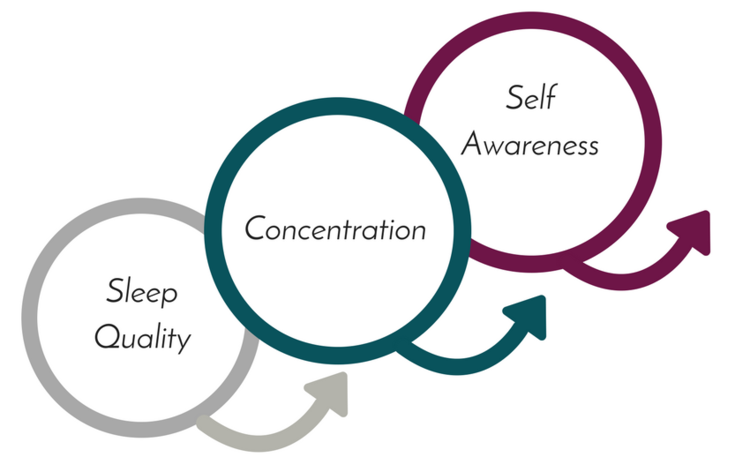 It also improves sleep quality, concentration and self-awareness—all things that will contribute to a healthy more effective and engaged employee. 80% of employees who receive mental health treatment report high levels of work satisfaction. 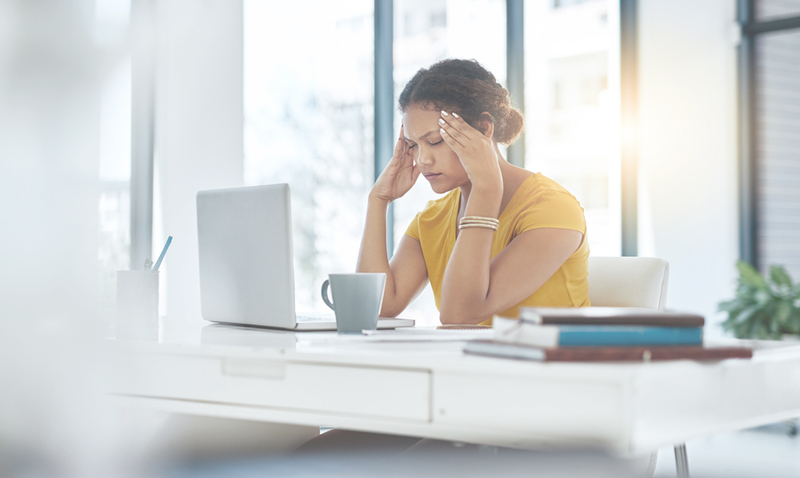 Rather than wait for stress to balloon into a larger problem, Intuissa provides an easy way for employers to offer preventative mental health services to its employees. Our goal is to help mitigate the impact of workplace stress, that causes lost productivity and increased healthcare costs, before it happens.